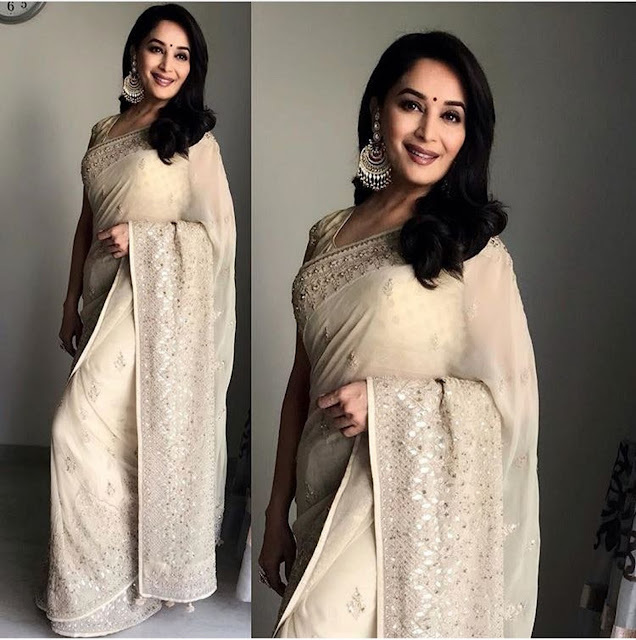 Madhuri opted for an Anita Dongre sari while at the launch of Total Dhamaal. 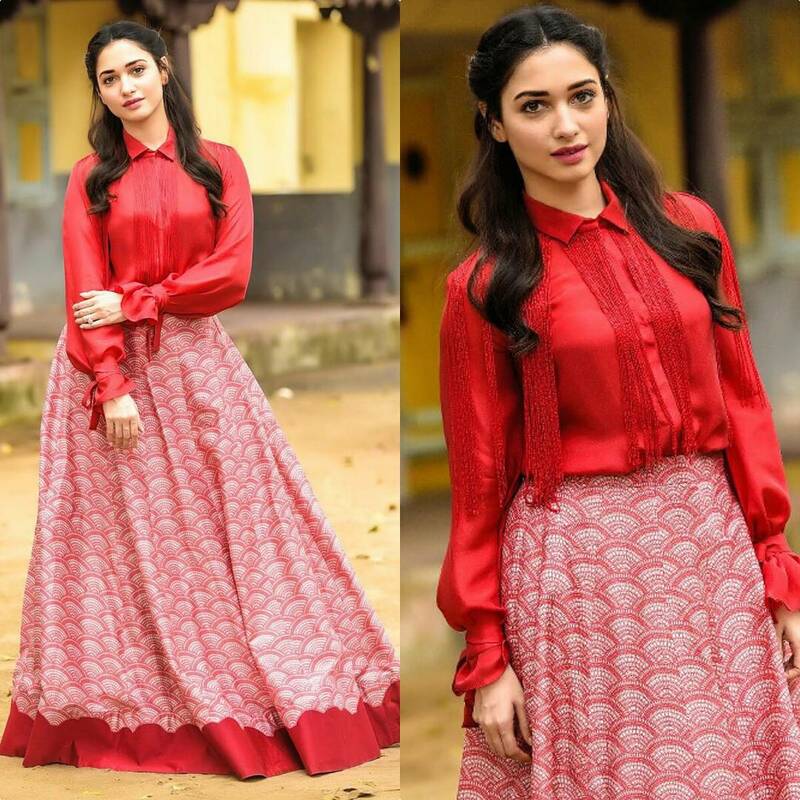 Wearing her side parted hair down, Ms. Dixit completed the look with Curio Cottage chaand bali earrings and a red bindi. 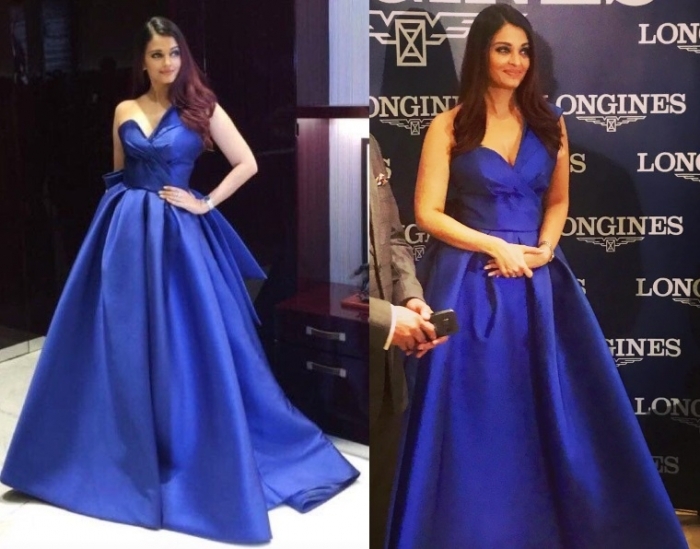 From make-up to hairstyle to jewellery, everything was on point here, she looked amazing!